parenting philosophies, the power of language, emotional intelligence, and a child's natural developmental capabilities, LaTona offers specific strategies and invaluable insights that ease the inherent challenges of contemporary parenthood. 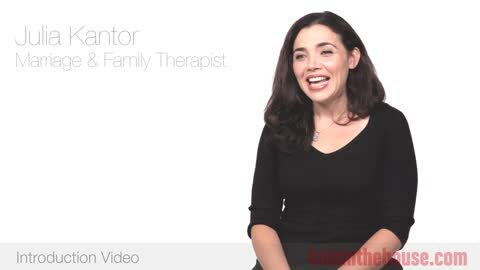 Her work empowers parents with the vision and tools to create thriving and fulfilling family lives, and fosters long-term connections within a supportive community. With 13 years "in the trenches" raising two young children of her own, LaTona's personal path complements her professional credentials. Her empathy, experience, and dedication fuel her passionate commitment to her work.